We study the development and function of the mammalian immune system at a single-cell level. Our goal is to understand the differences between the immune cells that develop preferentially in infants versus adults, and determine the functional impact of these differences in promoting host immunity or immunopathology. 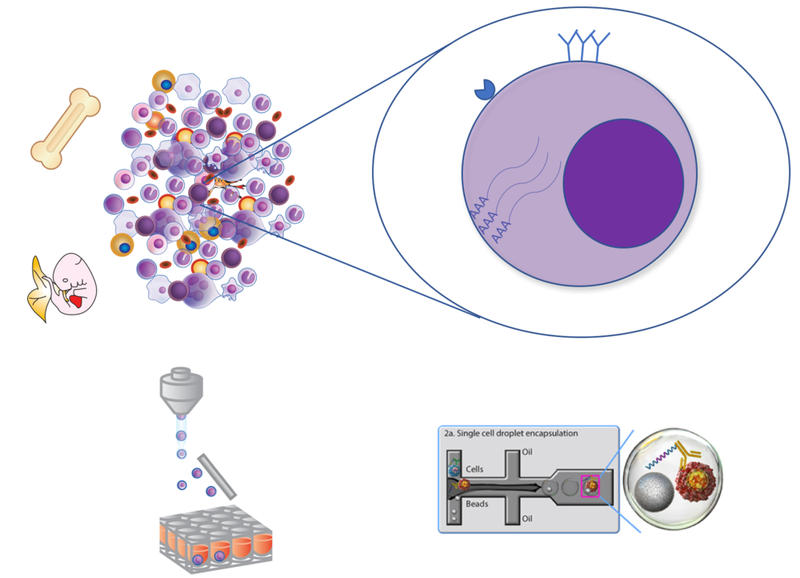 Our studies employ and drive the frontiers of single-cell sequencing and high-dimensional flow cytometry technologies to isolate, characterize, and transplant single immune and stem cells from both fetal, neonatal and adult tissues. Our studies, in both mice and humans, will provide new insights into the development and function of the human immune system in infants and adults and impact the development of new vaccines that are targeted to either children or adults. In addition, the results from our studies will shed light on the mechanisms that lead to autoimmunity and other hematological disorders (leukemia/lymphoma, immunodeficiency, etc.) that are predominant at different developmental ages. 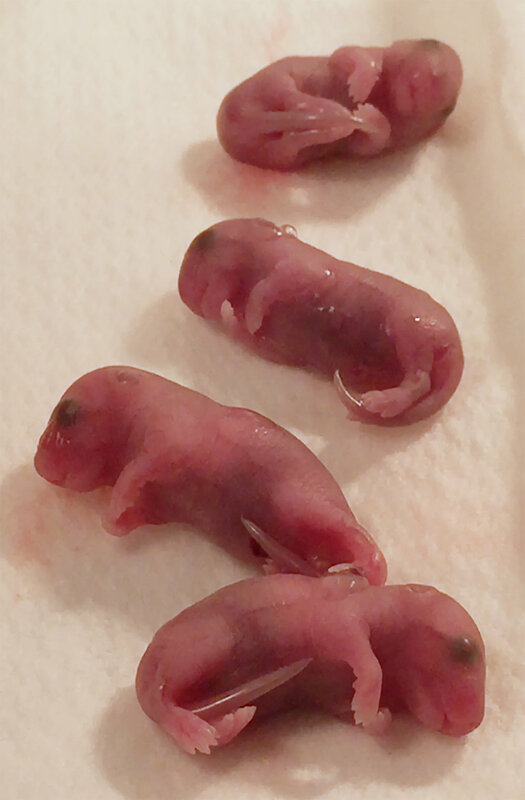 The mammalian immune system develops progressively during ontogeny. In both mice and humans, the types of immune cells that develop in infants differ from those that develop in adulthood. Our goal is to understand the differences between the immune cells that develop preferentially in fetal, neonatal, and adult life, and determine the functional impact of these differences in promoting host immunity or immunopathology. Recently, we have identified, in mouse models, lineages of innate-like tissue-resident B lymphocytes and macrophages that develop in the fetus (but not adults) independently of the long-term hematopoietic stem cells (LT-HSC). 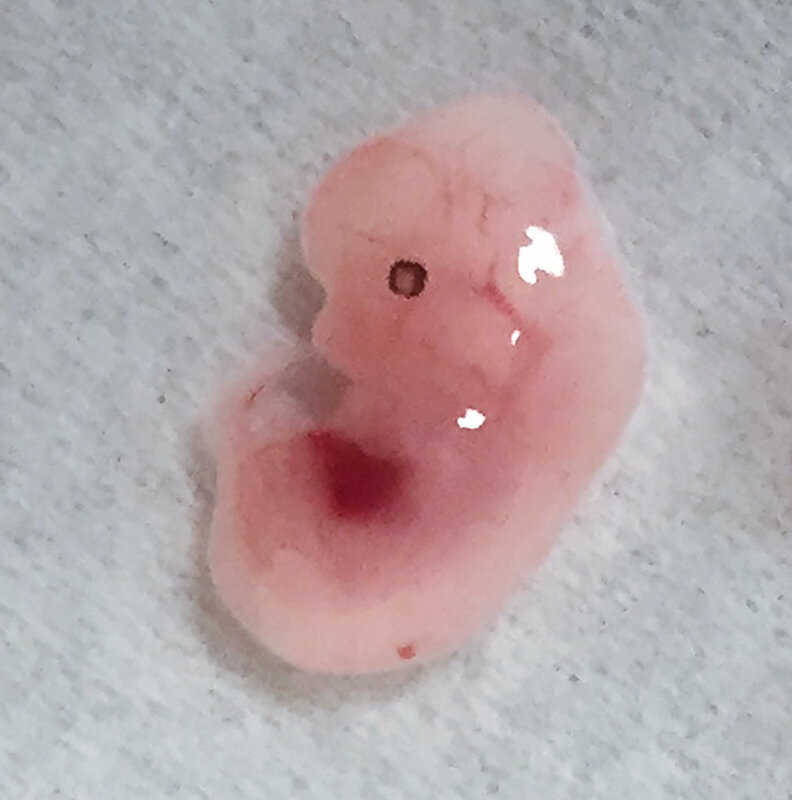 We are also using humanized mice to investigate the development and function of these innate-like tissue-resident B lymphocytes and macrophages in humans, during both infancy and adulthood.